Los Gatos Christian School’s philosophy is to approach educating students with a Biblical worldview. The faculty and staff are committed to respect and care for each student while providing an environment of academic excellence that prepares students for a Christ-centered life. Los Gatos Christian School strives to reach a reasonable balance between class work and homework. Homework assignments are intended to reinforce and extend what's being taught in the classroom and serve as a tool for review of these concepts, as well as to assess student understanding of classroom instruction. Getting into a homework routine can motivate students to develop good work habits, and increase the opportunity for individual initiative and personal responsibility. We play a role in the the assistance of parents in the raising of their children, which is why we have no desire to compromise family time. However, a mutual goal for academic excellence means that a certain amount of homework is necessary. In order to maintain high academic standards, students will need to spend more time on studies than the time that is available in class. 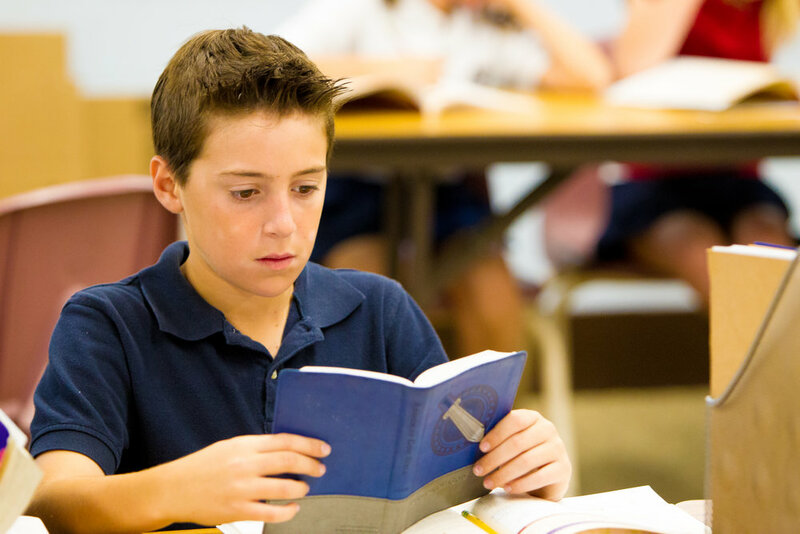 Our mission at Los Gatos Christian School is to provide the richest possible learning experience to students with varying academic capabilities. Core academic subjects are designed to challenge students who are on grade level and advanced learners. Because we strive to achieve the goal of a 1:20 teacher/student ratio in K-2nd and a 1:25 ratio in 3rd-8th the pace of academic progress is both consistent and challenging. Los Gatos Christian School does not offer any special education resource classrooms. Academic tutoring outside of normal school hours, during the school year, is available from several of our teachers at $40 per hour for private tutoring and $20 for group rate. Tutoring may be arranged through the classroom teacher.